Imagine for a moment that you never have to deal with laundry or dry cleaning again. Instead, ninjas deliver washed and folded laundry straight to your door. Washio CEO and Founder Jordan Metzner (pictured right) is working to make this fantasy a reality. He’s reimagined our peskiest chore, and his version has more cookies, more ninjas, more texts and much less work. 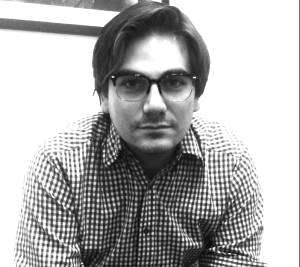 He’s also giving special Washio promo codes for Twilio blog readers (read on). 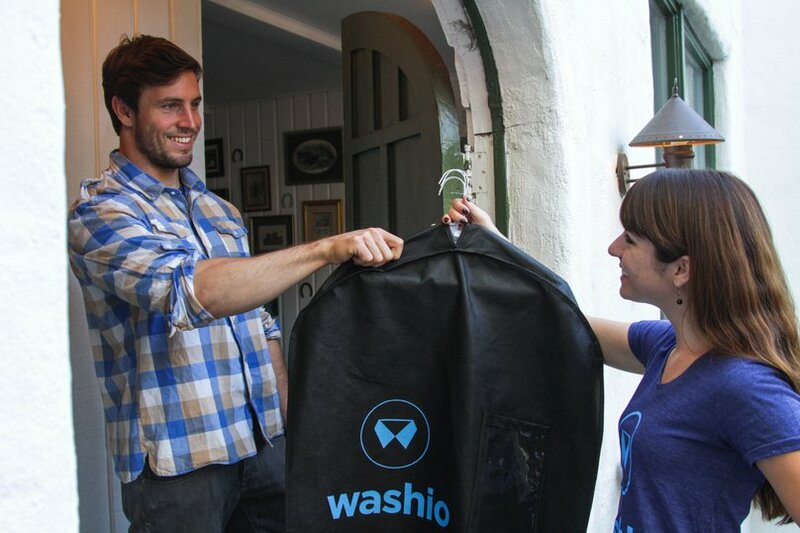 Jordan Metzner launched Washio in 2013, and spent the initial months both leading the company as a CEO, and driving around Los Angeles delivering customers their laundry as a Washio “ninja”. After Washio users schedule their first laundry pickup, they’ll get at text via Twilio an hour before their ninja is scheduled to arrive. All the user has to do is separate their wash and fold from their dry cleaning. When a ninja arrives to the Washio user’s house, they press a button within Washio’s mobile app which fires a text to the user, letting them know their ninja is outside. This is where the cookie comes in. 24 hours later, your clothes are ready to go. You’ll get a text saying your Washio driver is five minutes away and ready to deliver your laundry in reusable bags to your door. Jordan and his team are working to launch Washio in new cities as well as building out new features like their newly launched push notifications, and an SMS IVR for repeat orders. Since their founding in 2013, Washio has expanded to San Francisco and DC, garnered financial support from LA celebrities such Ashton Kutcher, Nas and a number of VCs. Now they’re spreading the wealth to Twilio blog readers. Use the promo code Twilio10 to get $10 off your first Washio order.